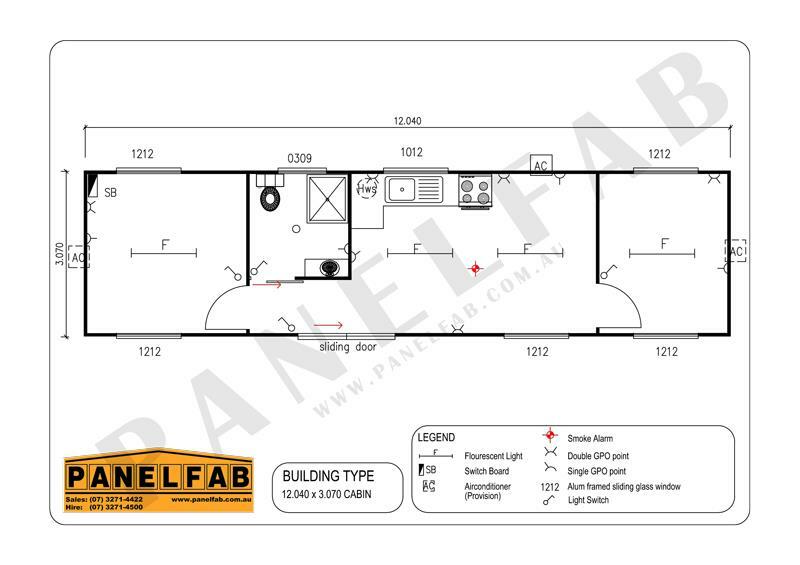 Transportable Granny Flats are purchased and hired from PANELFAB for a myriad of reasons. 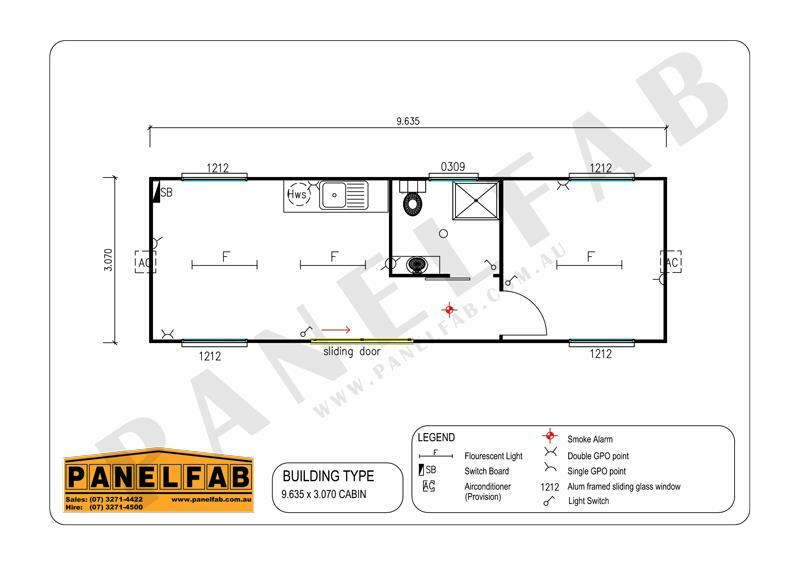 For those with an elderly relative transportable granny flats offer the comfort and security of family members close by, allowing them to maintain their independence and living patterns. 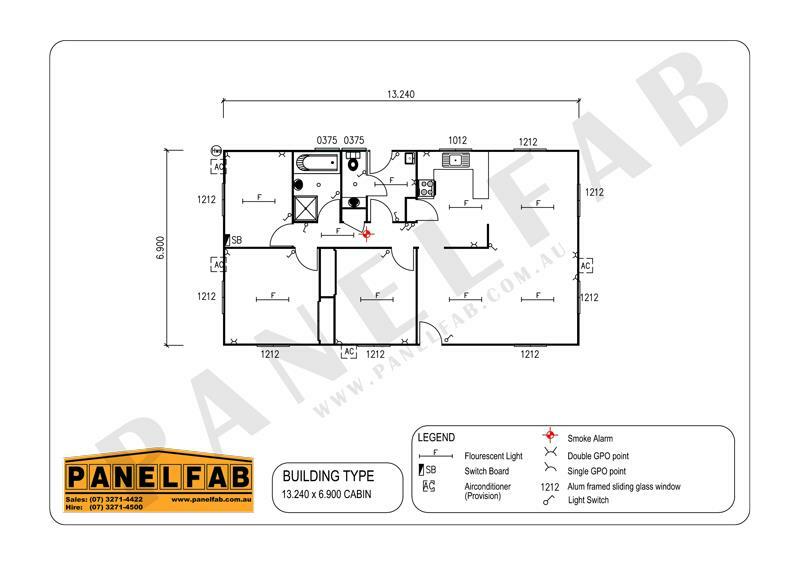 Others customers offer granny flats for rent to add to their household income. 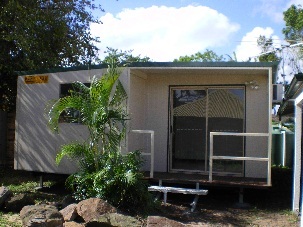 With heavy duty steel frames the transportable granny flats are sturdy and reliably secure against vandals and thieves. 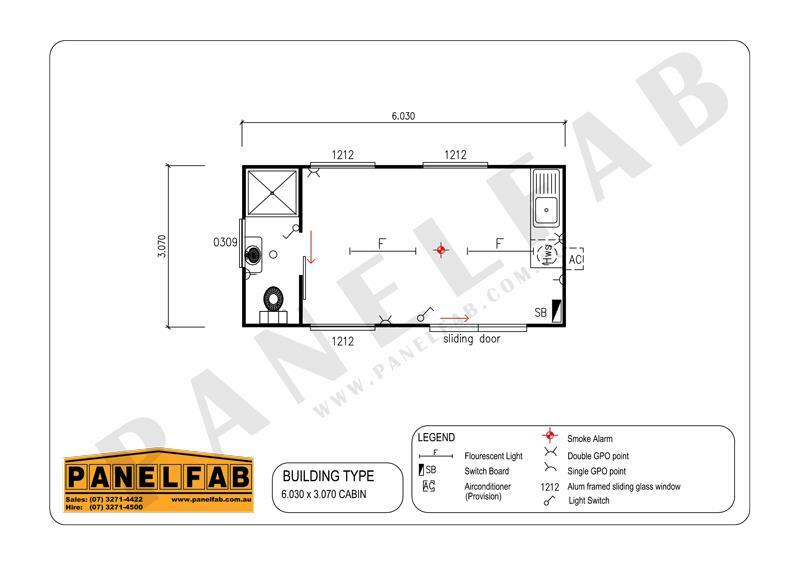 They are also finished inside and out with a CRP colourbond steel allowing for easy maintenance. 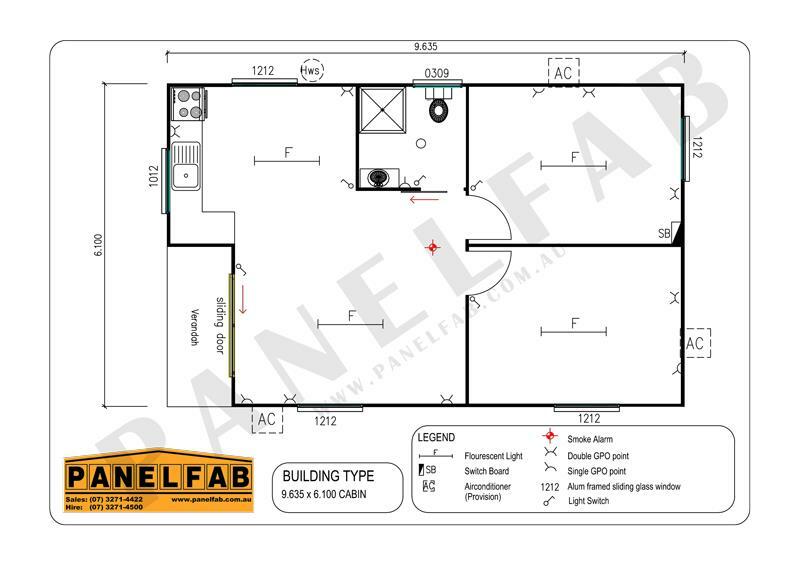 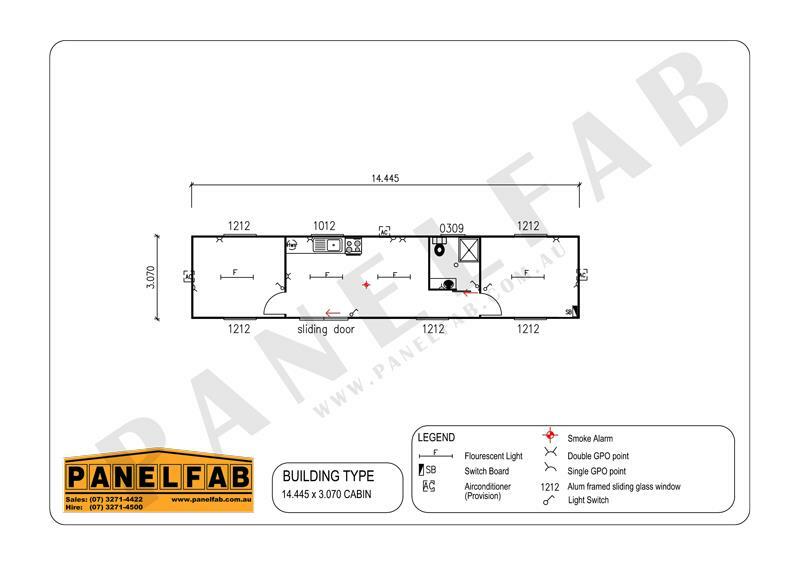 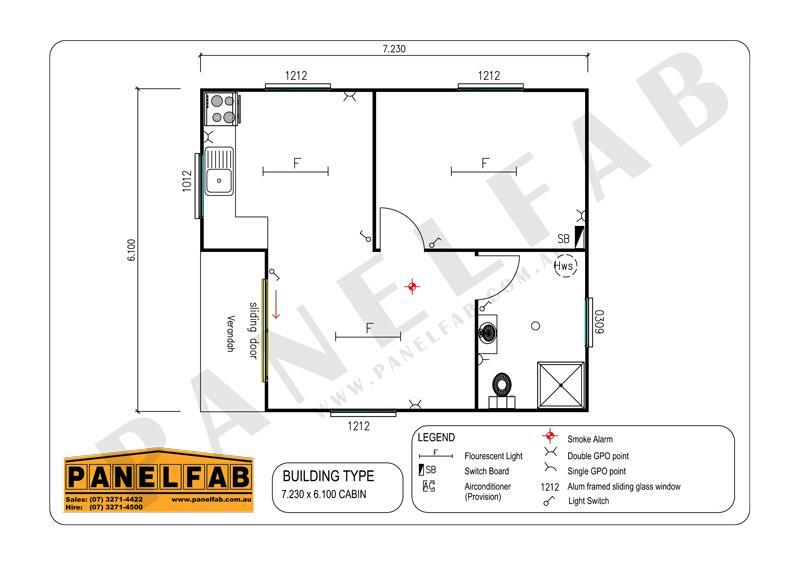 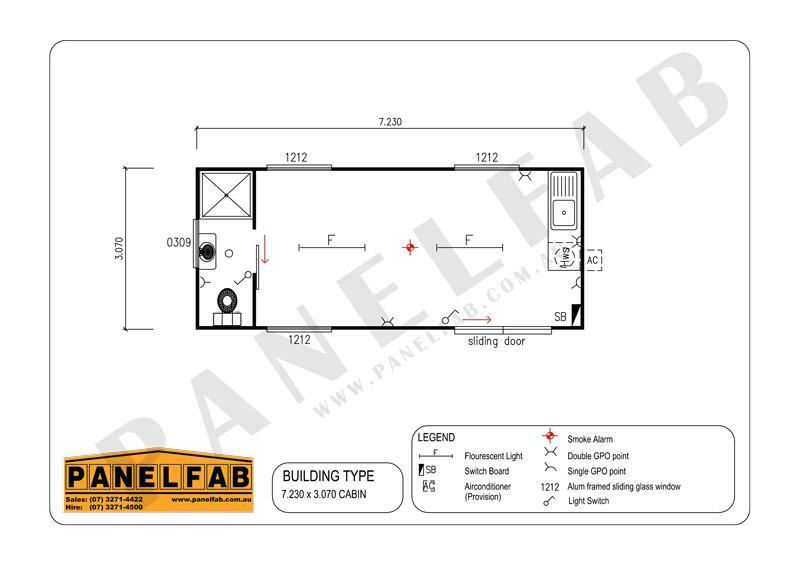 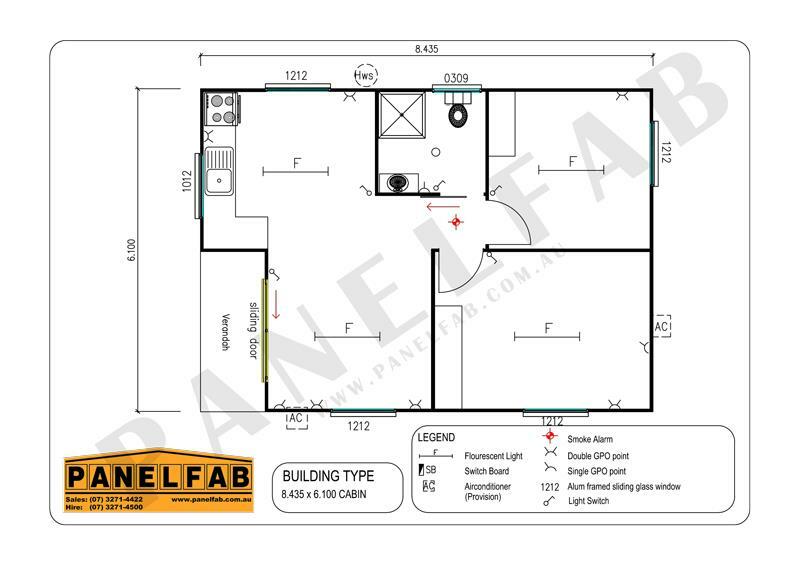 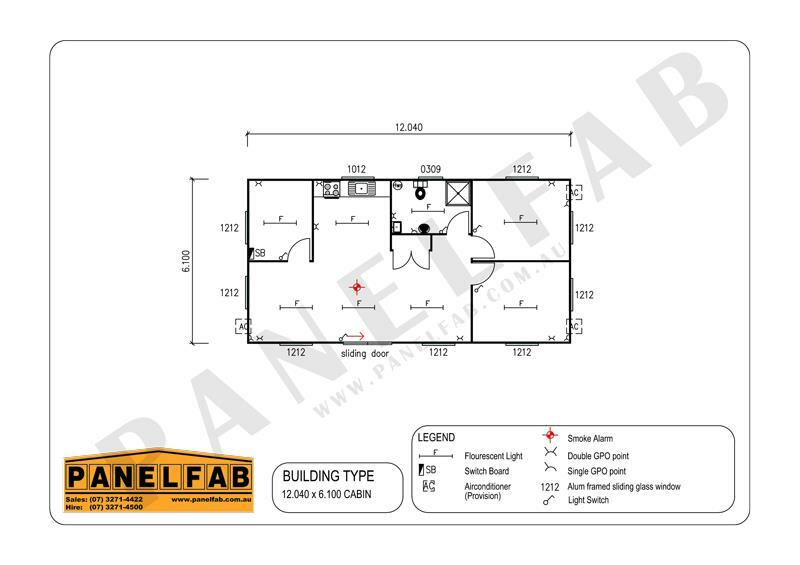 With flexible rental periods and competitive sale prices, PANELFAB have a transportable granny flat for you.